First time joining Formula Student Netherlands, UMD Racing are putting 10 years of team legacy into their newest car with Annika Rist as their team leader, who shared some of the team’s main goals for this season. 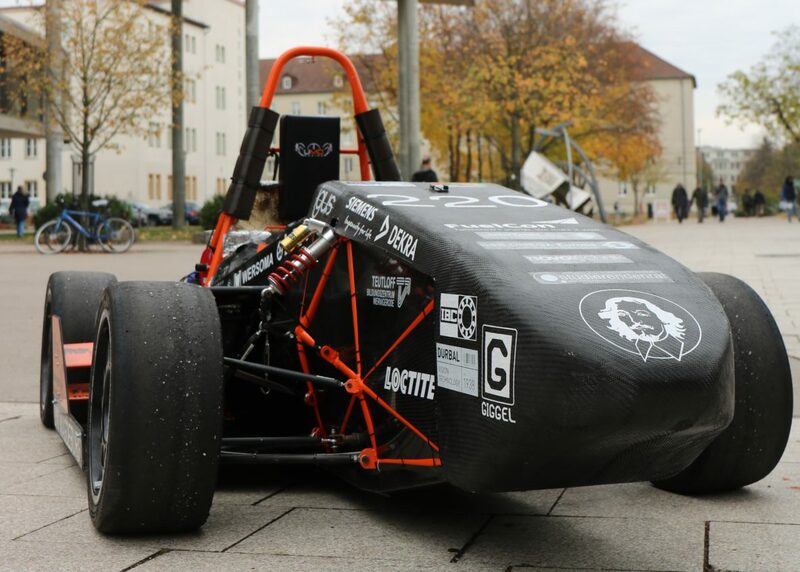 We are UMD Racing, the Formula Student team of the University of Magdeburg and the only one in Saxony-Anhalt, Germany. Our team consists of 30 students from various fields of study. 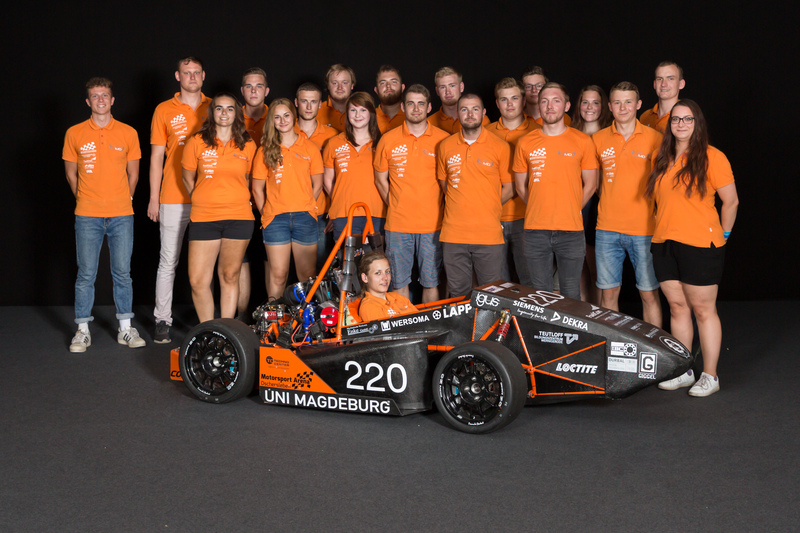 We are one team, working together towards the goal to build a better Formula Student race car each year. Our team was founded in 2008. 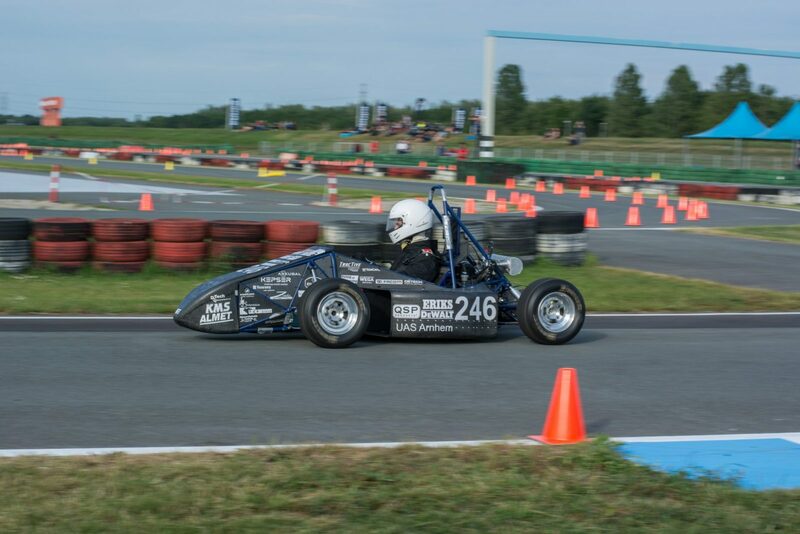 Since then we have been improving constantly and learned a lot from our participations in various Formula Student events over the last years. 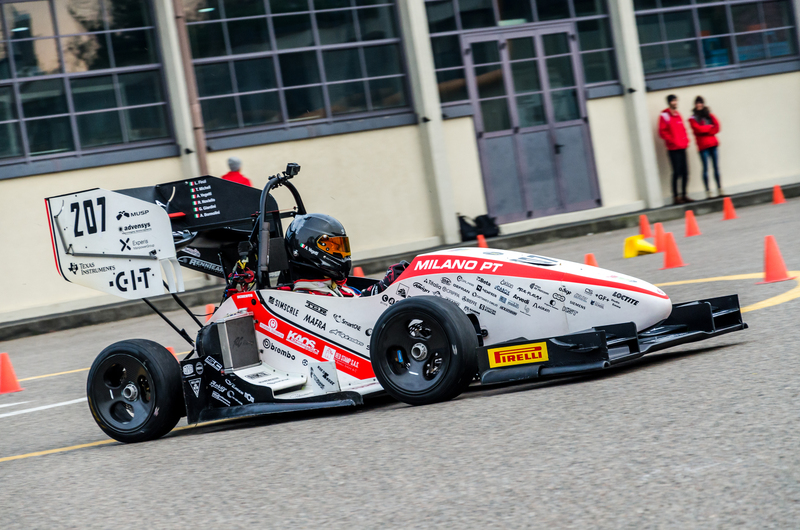 We have gained a lot of experiences, which we are using now in the manufacturing process of our ninth race car. 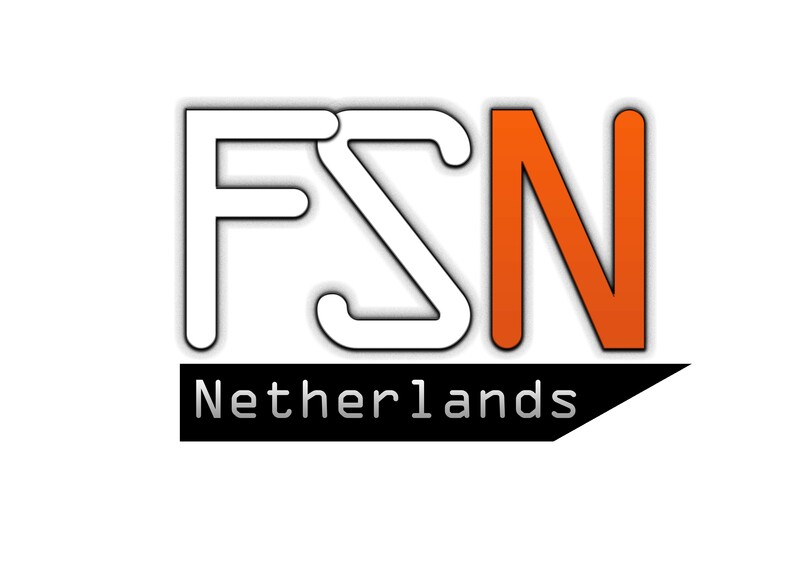 It’s going to be our first time competing at Formula Student Netherlands, so we’re really looking forward to race with all the other teams in Assen. The main goal this year is to be successful at each competition. We aim to be in the top 3 in at least one of the disciplines. Besides that, we focus on building a great team and a thorough documentation for the upcoming season. There are probably more similarities between all the teams, even between the top teams and smaller teams like us, as it always looks like from the results. 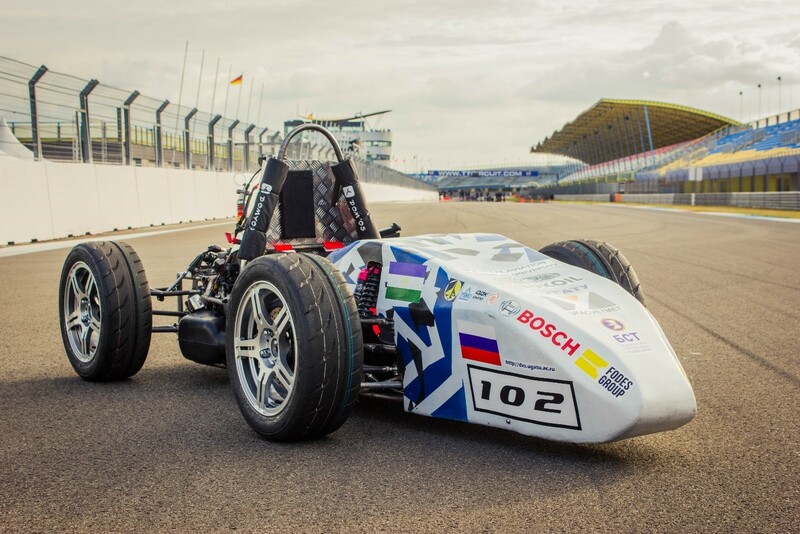 Special for us is the proximity to the real motorsport business. We have the race track in Oschersleben basically right in front of our door. That is something what not every team can say for themselves. 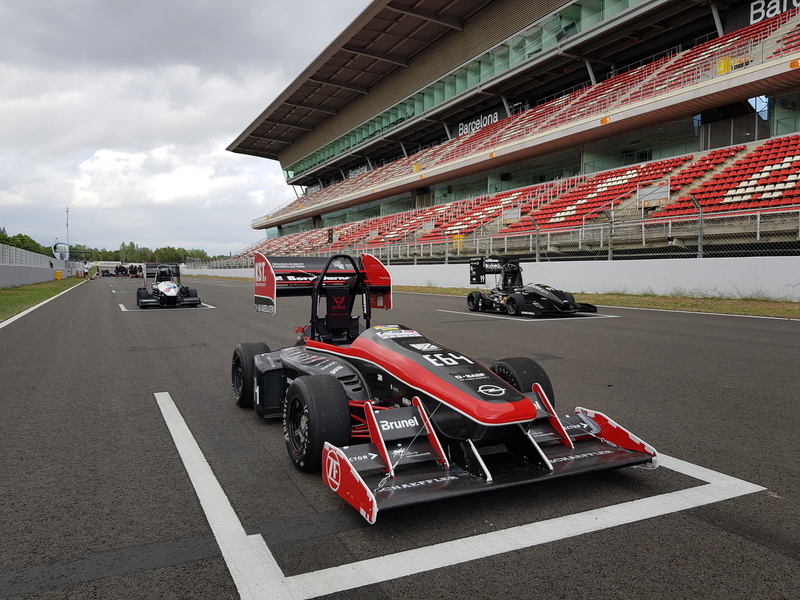 Furthermore, some of our team members are working for the locally based motorsport teams and can bring a different perception and important experiences and knowledge with them into the team. That helps us in the end to enter the competition with a competitive concept. 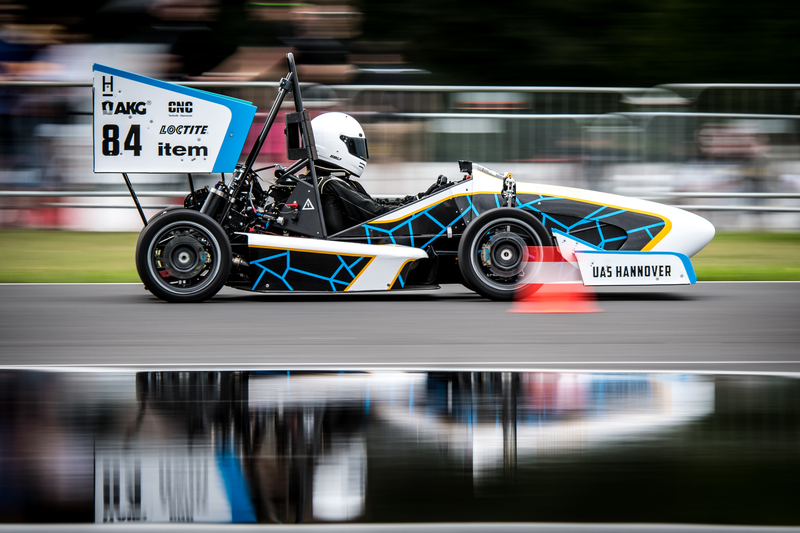 In 2017, we got the 4th place for our cost report at FS Germany.